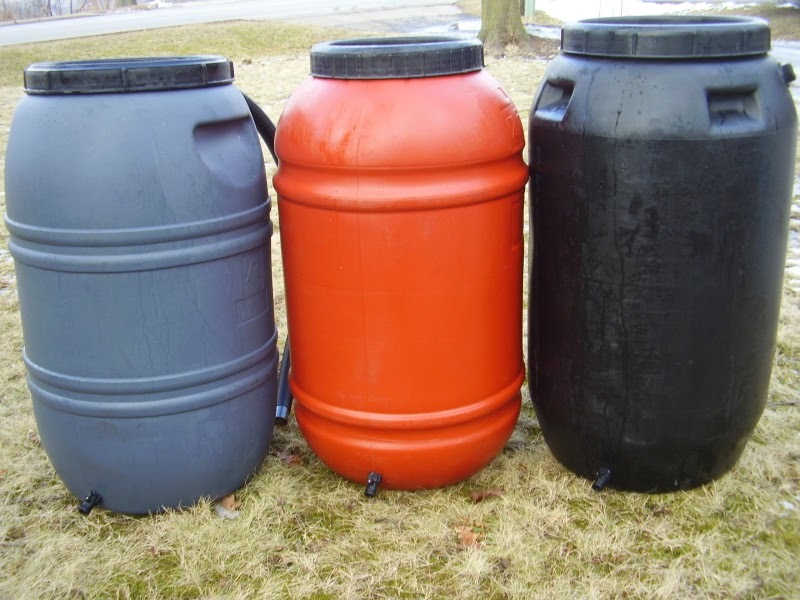 638 Squadron will be supporting the Pembroke Kinette Club on Saturday, May 10, 2014 during their fundraising rain barrel sale at the Pembroke Memorial Centre (PMC). Cadets wishing to volunteer are asked to arrive at the PMC at 0800hrs and are to be picked up at 1200hrs. Dress is appropriate civilian attire with your Squadron tshirt. This is an excellent opportunity to support a good cause and collect volunteer hours towards your high school diploma. This event will take place rain or shine.